Unfortunately stress is an unavoidable part of life. Things happen to us on a daily basis that are succinctly, out of our control; that’s life, that’s just the way things are, however it’s the way we react to daily life stresses that has a long lasting effecting on our physical and psychological well being. We’ve all had a bad day at the office, experienced the break down of a relationship, or let ourselves become victims of our own negative thought patterns, but with the correct mind set, we can take steps to reduce stress levels and become less sensitive to outside influences that try to determine the way we feel and behave. Studies have shown that there is a direct correlation between stress and reduced achievements in the gym. Concluding that when the brain is tired and clouded, the rest of the human body becomes fatigued which of course, makes perfect sense. Many find stress relief in the form of intensive exercise but for those dealing with much higher levels of stress, you could be in serious danger of stonewalling you fitness progress. From slowing down recovery, to aiding injury and killing motivation, there is no doubt that mental fatigue results in physical fatigue, the two are coherently linked with muscles becoming tired having minimal or no exercise. So how do we overcome these bouts of overpowering anxiety, and what can we do to improve our coping mechanism? Meditation is an age old practise that is once again seeing a surge in popularity among people from all walks of life. Achieving a state of mindfulness, meditation encourages the temporary banishment of negative thoughts and allows you to be whisked away into an intoxicating awareness of deep breathing and self. 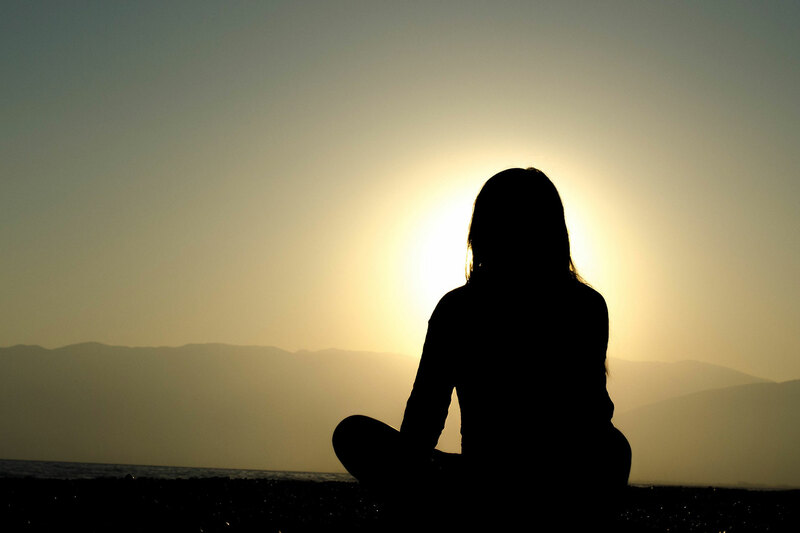 On a physical level, practising meditation techniques on a regular basis helps lower blood pressure, reduces levels of blood lactate which lessens the emotional effects of anxiety, relieves joint tension and headaches while improving the immune system, successfully increasing energy levels, and raising serotonin production to support and improve your mood and motivation levels. From a psychological stance, meditation holds the key to feeling more at ease with the world around you. Understanding and developing intuition helps you gain perspective and thus comes in peace of mind and a clarity about any given situation that may be causing your stress levels to soar. Providing uncompromising anxiety relief, meditation develops and improves your emotional stability. The problems you encounter often become much less of a big deal, and having a sharp mind often helps boost motivation and encourages a happier, more productive, you. For busy people, practicality of any new routine is always an issue but taking just a few minutes per day, meditation is not an intensely time consuming habit. Undoubtedly making a person more aware, and helping any individual recognise that it’s your inner attitude, and not always those outside influences that determine your happiness, meditation is a journey of self discovery that can improve how you cope with stress and strengthens both your mental and physical performance on a repeatedly day to day basis. There is a wide range of material available such as mobile apps, books and courses so take a look and explore the many options to get you started on your journey to inner peace.